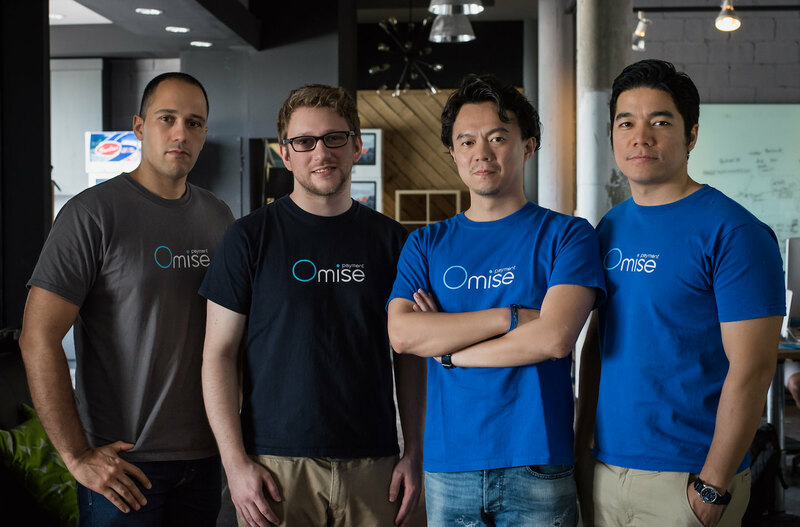 Singapore - July 21, 2016, online payment solutions platform, Omise announced that it has secured USD$17.5 million in its Series B financing round. The round was led by Japan’s leading venture capital firm, SBI Investment with significant participation by undisclosed partners. Also participating are returning investors Sinar Mas Digital Ventures (SMDV), Ascend Money (Southeast Asia’s Leading Fintech arm of Ascend Group) and Golden Gate Ventures. The round marks one of the largest Series B investments for a fintech company in Southeast Asia to date. Upon securing this latest investment round, Omise has raised more than USD$25 million since establishment in 2013. Much of the financing will be going towards expanding its operations across Southeast Asian markets and to accelerate product development. With its goal of being the leading payment services provider for Asia and beyond, the company welcomes June Seah and Michael Bradley to its advisory board, both of whom served with Visa Asia Pacific and CyberSource respectively. Ms. Seah has had a 20 year career with Visa, most recently as executive in its merchant services organization. Mr. Bradley led CyberSource Asia Pacific for Visa and in addition to his advisory role, will serve as Omise’s Chief Commercial Officer. The company is also pleased to announce that Sanjeev Kumar, who recently led merchant solutions & strategy for Visa CyberSource in Asia Pacific, joins as Chief Product Officer and Luke Cheng with over a decade of legal and finance experience, most recently leading Groupon's APAC region, serves as Chief Financial Officer. Omise is at the forefront of a rapidly growing payments market in the Southeast Asia region with huge potential for growth. The 2-year-old startup currently operates in Thailand and has recently launched service in Japan. The company foresees long term opportunity in cross border growth in Southeast Asian and APEC member countries. Omise has offices in Indonesia and Singapore and expects to offer its services by the end of the year in those markets. According to research from Bain & Co, and Google only about 3% of Southeast Asian retail sales are on online, compared to 14% in developed eCommerce markets such as China or the U.S; it is expected that online sales in Southeast Asia will grow 12x over the next 5 years to reach USD$70 billion by 2020. Omise has quickly gained traction with businesses of all sizes from Small/Medium Enterprises (SMEs) to multinational conglomerates. It currently processes for thousands of merchants in Thailand and Japan. TRUE, one of Thailand’s largest communications conglomerate, Nok Air, Thailand's leading domestic budget airline and Minor International, one of Asia Pacific’s largest hospitality and leisure company are among its flagship customers. From L-R: Frederico Araujo, Chief Information Officer, Robin Clart, Chief Technology Officer, Jun Hasegawa, Chief Executive Officer and Don Harinsut, Chief Operating Officer.